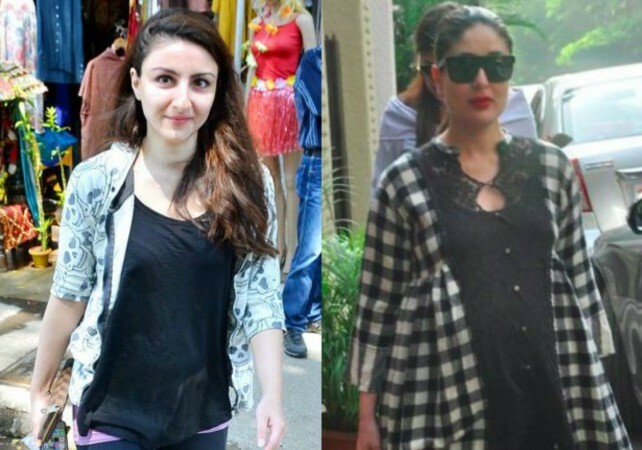 Is mom-to-be Soha Ali Khan upset with reports of comparison with Kareena Kapoor Khan? Soha and Kunal Khemu, who tied the knot in January 2015, are expecting their first child. After Kareena Kapoor Khan gave birth to a baby boy, sister-in-law Soha Ali Khan is expecting now. However, the recent buzz is that Soha seemed to have gotten upset with the reports, in which her pregnancy has been compared with that of Kareena. While talking to Hindustan Times, Soha said: "Nobody wants comparisons because everybody is different — be it working or dressing up. Some are required to rest more; some are healthy and sail through their pregnancy. It's unfair to make comparisons because every pregnancy is different and there's no right or wrong." 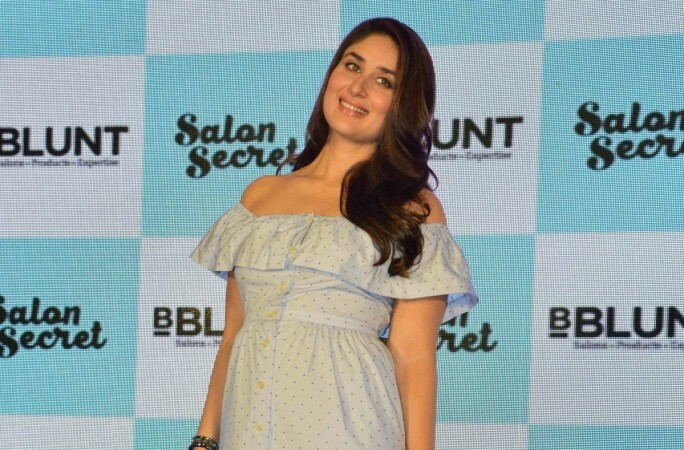 Kareena became the talk of the town during her pregnancy phase due to her appearances, outfits and interviews. In fact, she nailed it after post-pregnancy when she was seen at a party just a few days after giving birth to Taimur. On the other hand, Soha is right that her pregnancy should not be compared to Bebo's as everyone go through different experience. Soha and husband Kunal Khemu, who got married in January 2015, are one of the private couples of the industry, but they announced the good news on the social media. "Kunal and I, we're both very new to this. We always get very nervous talking about things that are so personal, but we've made an announcement and Kunal came out with a statement as well confirming the news. We still have a while to go, so we're just looking for positive vibes ad blessings from everyone around us," she told HT.